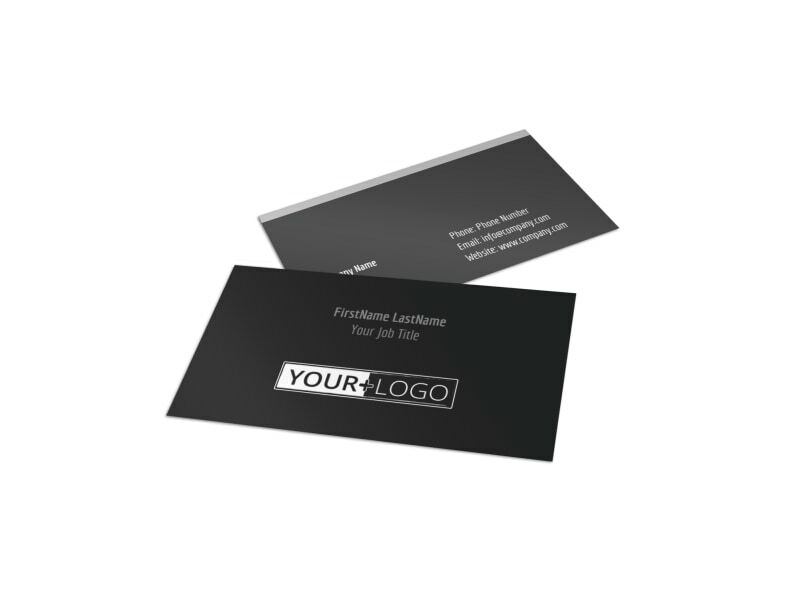 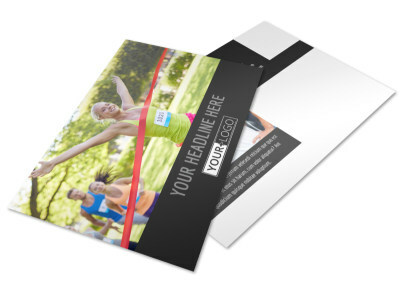 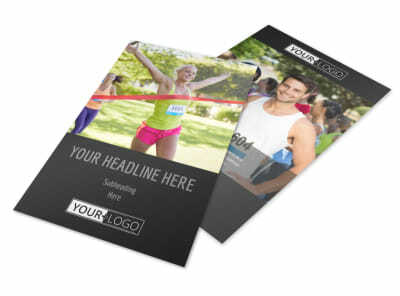 Customize our 5k Charity Run Business Card Template and more! 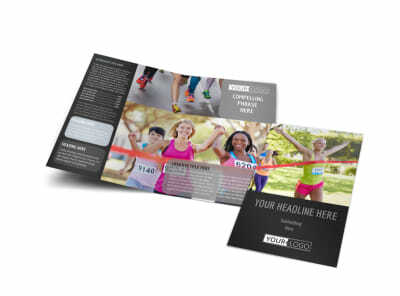 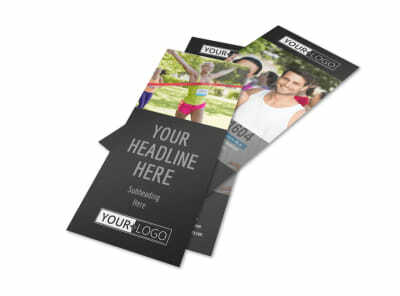 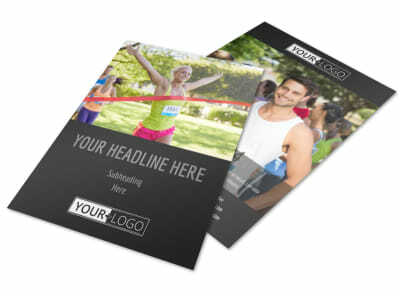 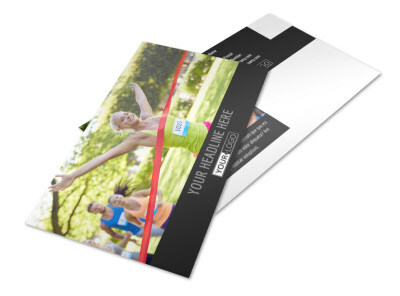 Publicize your organization’s upcoming 5K by distributing customized 5K Charity Run Business Cards. 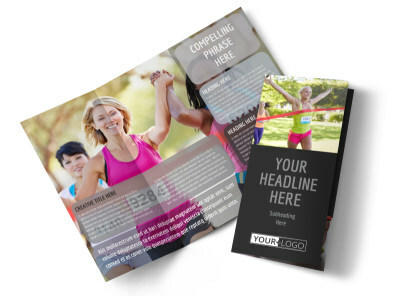 Provide pertinent details regarding dates, registration, fees, and your contact information on one side, and then upload an image of a previous event or your logo on the other to drive home your message. 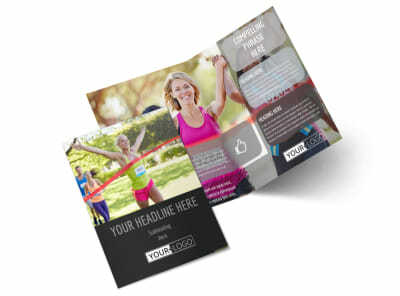 Use our online editor to manipulate graphics and text to make your cards memorable to recipients.